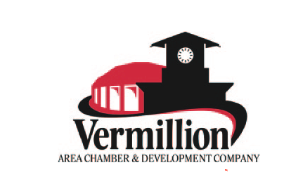 Lewis & Clark Home Builders Association > General > March, 2019 Social had a full house! Mozak’s Floors and More hosted our March social. The social was very informative and educational! 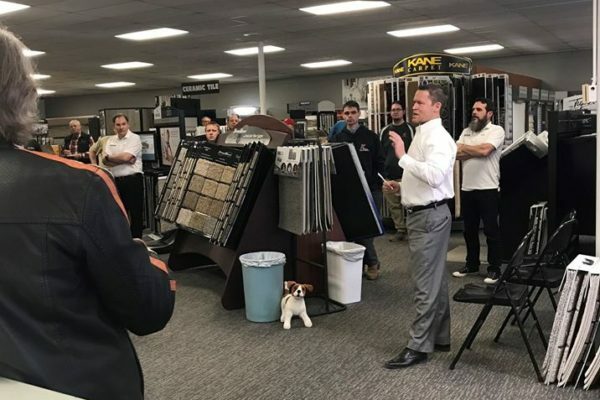 We had many members and non-member in attendance with a few vendors of Mozak’s there to present flooring products and more! Thank you to everyone who participated in our benefit raffle. We raised $100 to help out a member in need.